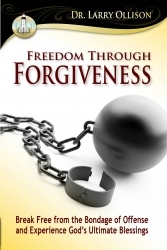 Too many people are living their lives under the stress and pressure created by unforgiveness. 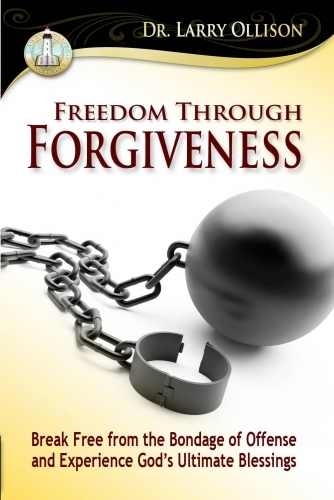 As a Christian, we have the God-given power to forgive and all it takes is a decision. Even though it looks impossible and even though the hurts may be deep, if we can decide to forgive and step into forgiveness by faith, then God will empower us with His power to do what looks impossible. If the wounds are deep and the scars are old, don't believe the lie that you cannot forgive. Believe the truth. Step out in faith and the impossible will happen. Jesus said, "If you can believe, all things are possible to him who believes."